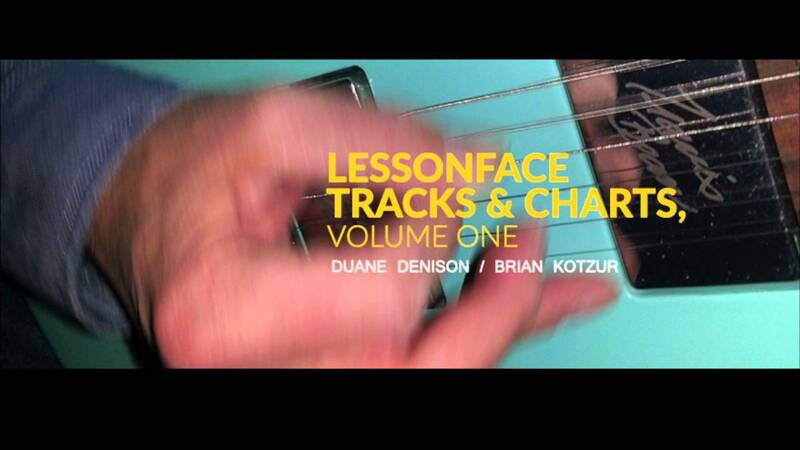 Legendary teacher Steve Stine created this year-long series for Lessonface and GuitarWorld in 2014. Start with part 1, and move on to a new lesson once a month (or whenever you're ready). If you have questions as you go, you can find a phenomenal teacher from our hand-picked list here. is still a bit advanced? Get up to speed with Guitar 101. 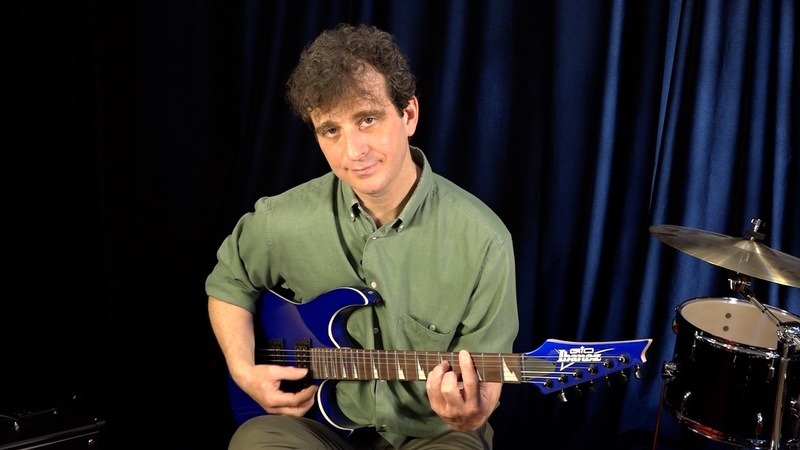 Learn composition for guitar with legendary guitar player Duane Denison. 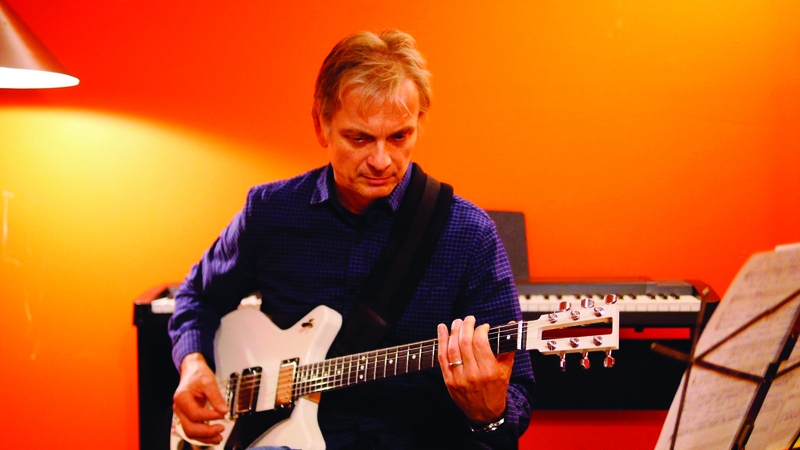 Put in practice everything you learned with Steve Stine in these phenomenal play alongs. Learn the basics of guitar with Sara Landeau, guitarist of the Julie Ruin. Review video, materials, and article at Guitarworld.com.